ONE OWNER!! - HEATED SEATS!! This MINI includes: HEATED FRONT SEATS Heated Front Seat(s) CARBON BLACK, SENSATEC LEATHERETTE UPHOLSTERY Premium Synthetic Seats JUNGLE GREEN METALLIC TRANSMISSION: 6-SPEED STEPTRONIC AUTOMATIC Transmission w/Dual Shift Mode Leather Steering Wheel A/T 6-Speed A/T *Note - For third party subscriptions or services, please contact the dealer for more information. * This vehicle is loaded with great features, plus it comes with the CARFAX BuyBack Guarantee. Treat yourself to an SUV that surrounds you with all the comfort and conveniences of a luxury sedan. Everyone hates the gas pump. 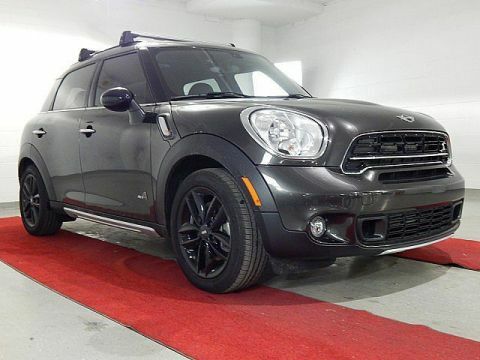 Skip a few gas stations with this super fuel efficient MINICooper Countryman S. The Cooper Countryman S - HEATED SEATS!! has been lightly driven and there is little to no wear and tear on this vehicle. The care taken on this gently used vehicle is reflective of the 30,008mi put on this MINI. More information about the 2016 MINI Cooper Countryman S: The Countryman incorporates the peppy and perky driving experience--and easy parking and maneuverability--of the MINI Cooper lineup, yet with a more spacious interior and a wider range of capabilities that might be of use to those who head to the outdoors on the weekends. Fuel economy is quite good for base models, at 27 mpg city, 35 highway. But the stronger, quicker Countryman S and JCW models are the way to go for most shoppers who want to make the most of this car's excellent steering and suspension tuning--which makes a little bit of sacrifice in ride in the name of crisp handling. 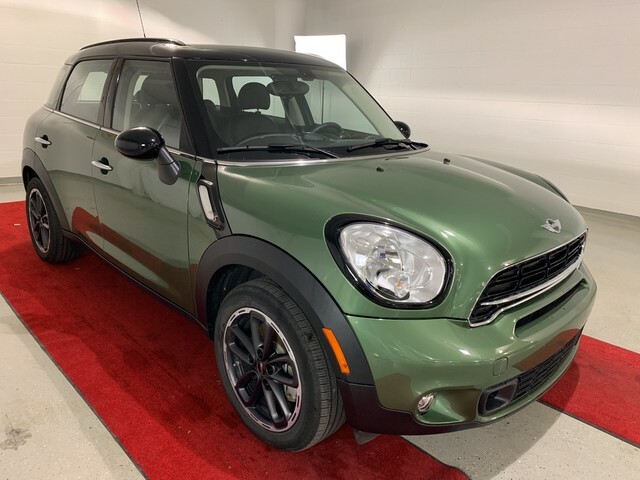 Strengths of this model include Stylish look inside and out, crisp handling, easy parking and maneuverability, perky turbocharged S and high performance JCW models, and available all-wheel drive We look forward to seeing you soon! Please call us for more information.